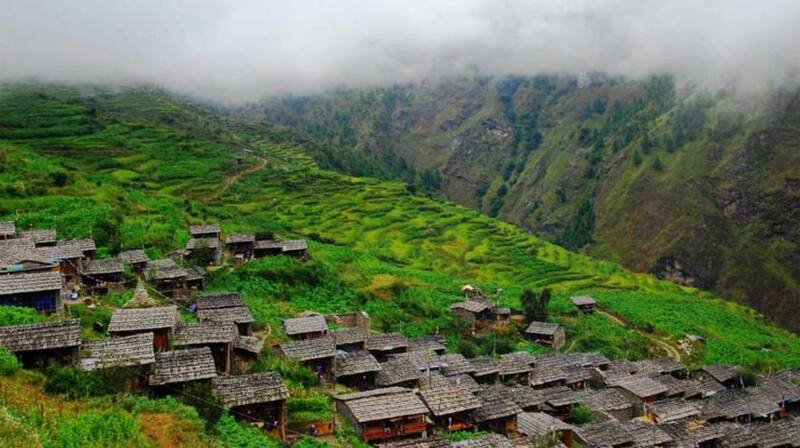 Tamang Heritage Trek is a cultural trek on the foothills of Langtang Himalayas, popular for travelers to experience the remote traditional beauty of local Tamang people and learn about their typical living style along with the fine walk through lush vegetation and numerous mountain viewpoints. 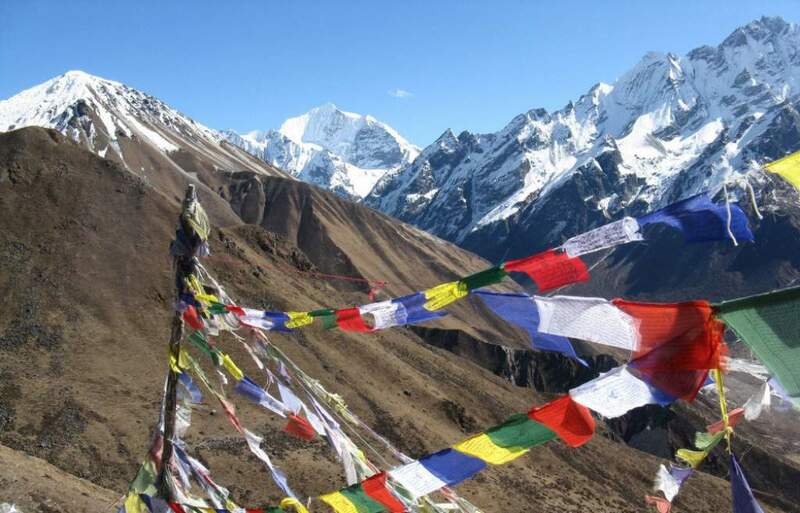 Langtang Tamang Heritage Trekking route is one of the best short treks in Nepal to observe the beauty of nature, people and Himalayas. It is a nice chance for any traveler to utilize one week of time to experience the diverse landscapes and culture while enjoying a beautiful walk through gorgeous rhododendron forest, fine mountain scenery, and natural hot-spring. Being an ancient trade route between Tibet and Nepal, this region was restricted a long time and recently opened to exploration to foreigners. Trekking to Tamang Heritage starts with 7-8 hours drive from Kathmandu to Syabru Besi on the first day and begin to walk towards beautiful Tamang village of Gatlang on the second day. Most of the people living in this area are originated from Tibet and practicing similar traditions for centuries. We walk through small Buddhist chortens, prayers flags and waterfalls to reach “Tatopani”, a natural Hotspring where we rest to dip ourselves in warm healing water. The journey follows towards Thuman providing the spectacular view of Langtang range of mountain peaks including Langtang Lirung (7234m), Langtang Ri (6427m), Naya Kanga (5844m), Dorje Lakpa (6966m), Gangchenpo (6387m), Jugal Himal (6535m), Ganesh Himal (7422m), Padlor Himal (5896m) and Tibetan range of mountains. We continue our journey through Briddim, another good viewpoint of the mountains, towards our ending point, Syabru Besi. We will again drive same 7-8 hours of drive from Syabru Besi to Kathmandu.